Every once in a while you might find yourself in a position to either borrow money from someone or be able to loan money to someone. When the world was a different place a simple handshake was all it took to seal the deal and that was that. Now however you never know who the person really is that is borrowing the money from you, and you need a little more security for that transaction. 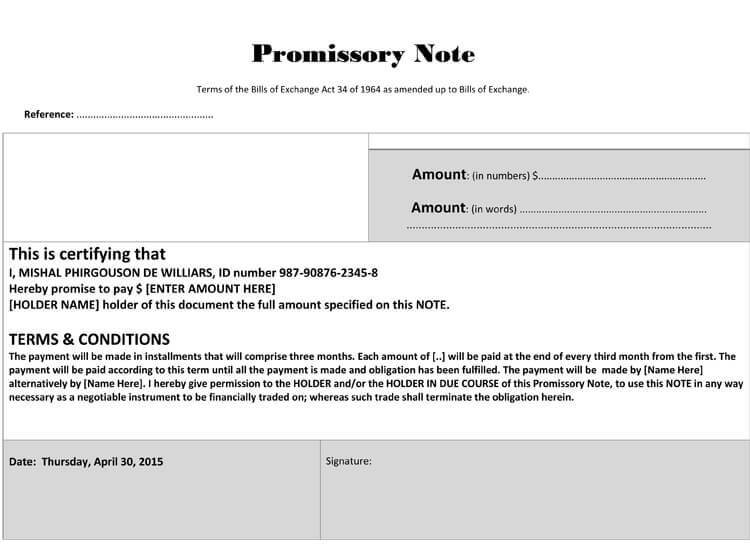 This promissory note template can help you create the right note in order to keep track of that transaction. 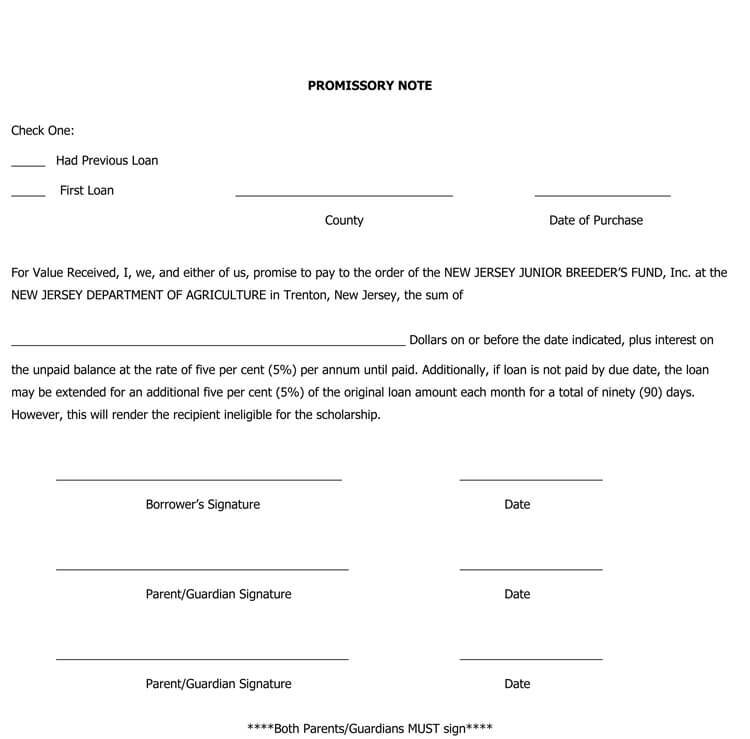 What to include in a Promissory Note? 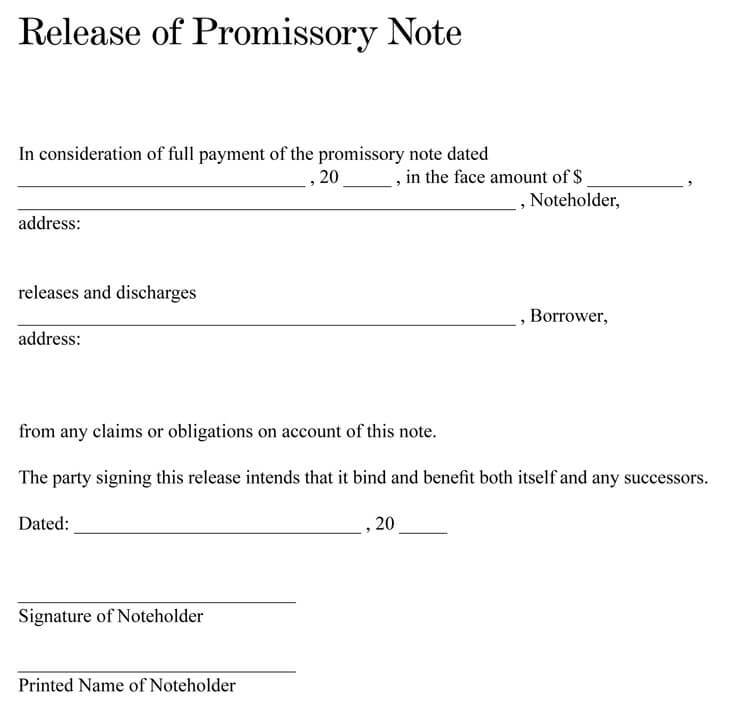 How to write a Promissory Note? 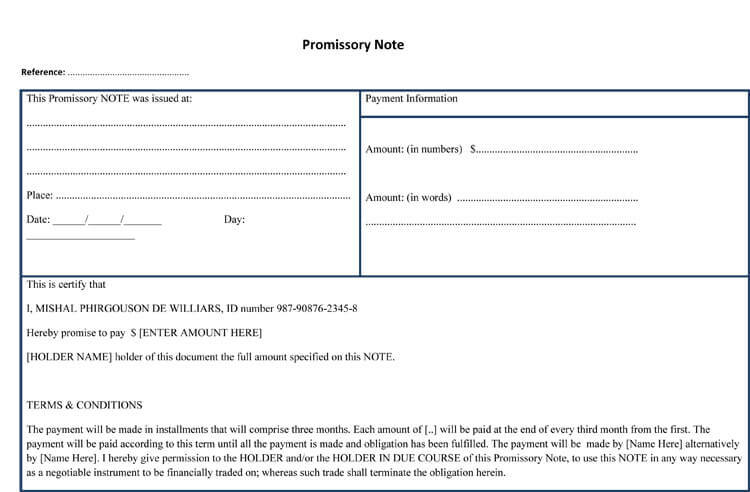 A promissory note is a legal, financial tool which makes the terms for a loan written. Banks and other financial institutions give a loan to people. It is kind of a loan agreement which is recorded on this note. It is actually not loan on itself but rather a binding document for the agreement. 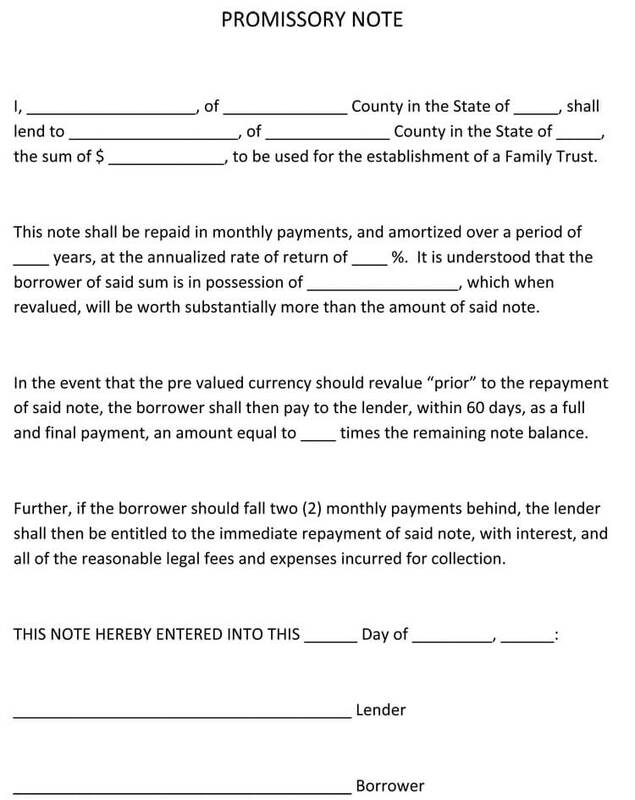 In the note, the amount borrowed is noted as well as the other agreements like when the money is to be paid back and at what interest if any. The document, therefore, binds the borrower to the law. 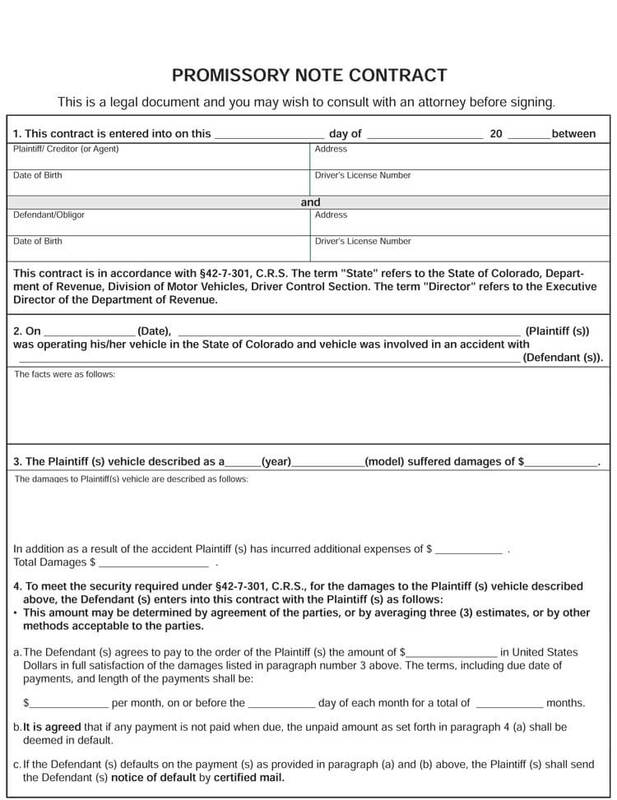 In case the borrower failed to pay the loan as per the agreement in the promissory note, the lender may use the note to file a civil lawsuit on the person so that he or she can receive his money back. 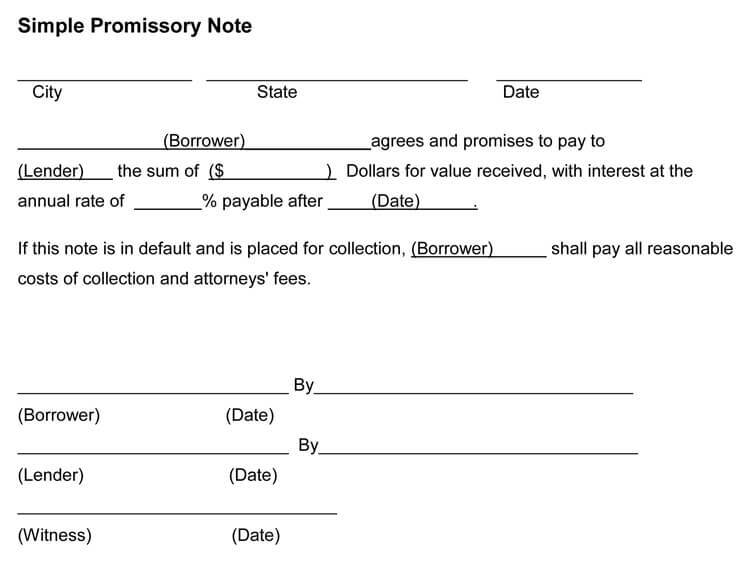 A promissory note is primarily used as a binding document between the lender, the borrower, and the law. 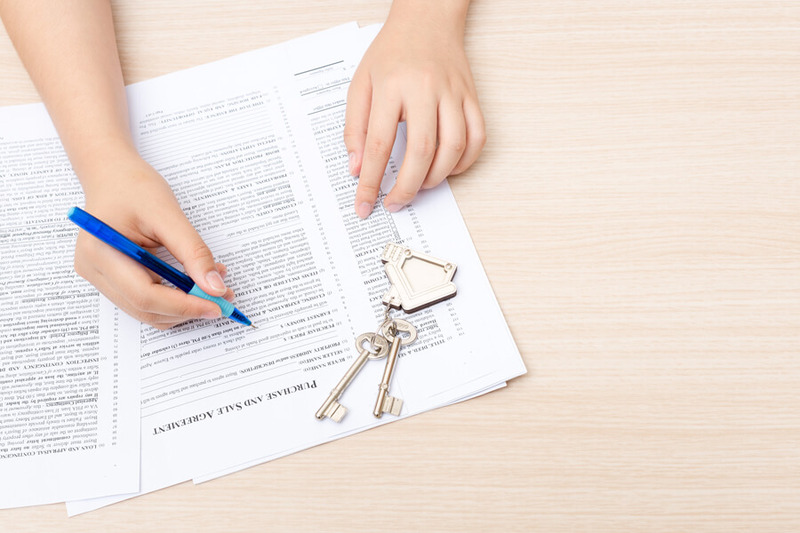 First, it is used as documentation that the borrower and the lender are in agreement and that the lender is willing to go by the agreement. It, therefore, acts to remind the lender about their contracts so that he or she can abide by. 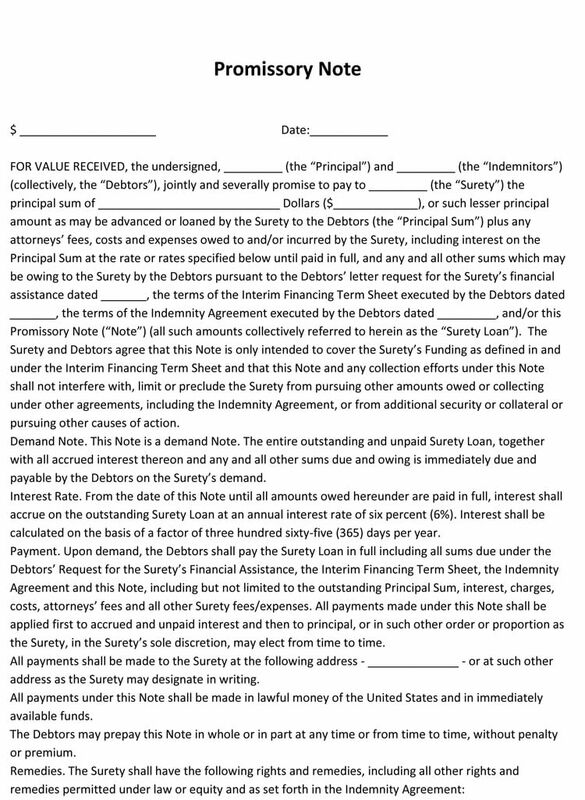 A promissory note can also be used as evidence or agreement in the court of law against the borrower. 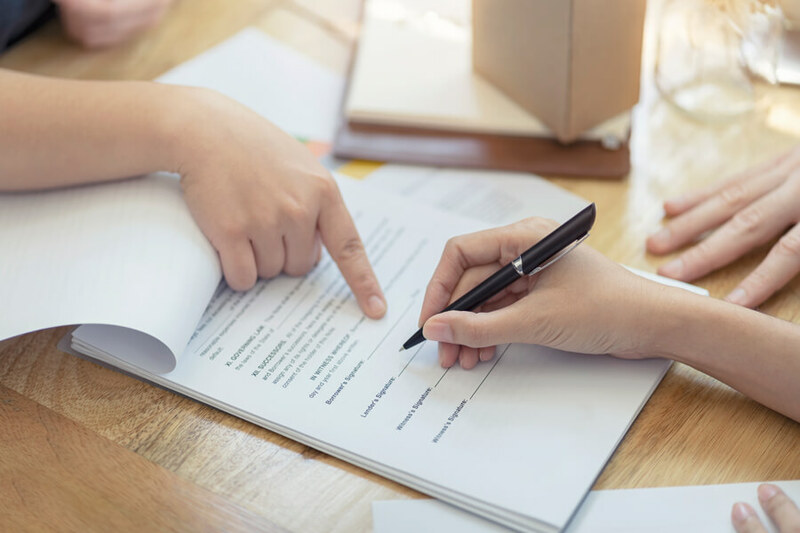 For instance, if the borrower fails to comply with the agreement and has probably come up with other issues which were not part of the agreement, the lender may use the note as evidence of what the agreement was. Unsecured promissory note is not backed by collateral. The holder does not charge interest on property. There is no property securing the payment. Unsecured note is mostly given to borrowers with good credit rating. 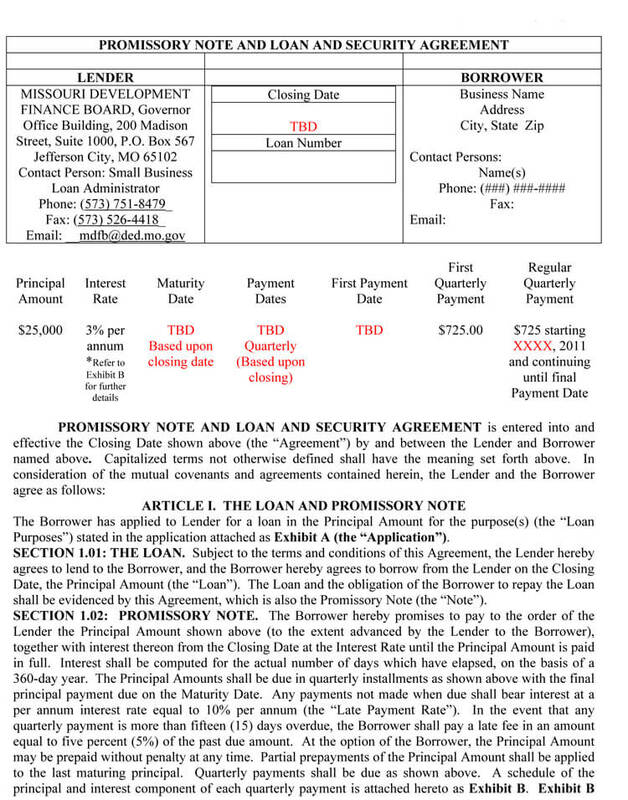 Secured promissory note is one accompanied by a collateral. If the borrower fails to pay, the payee can seize the property and sell it to recoup the loss. 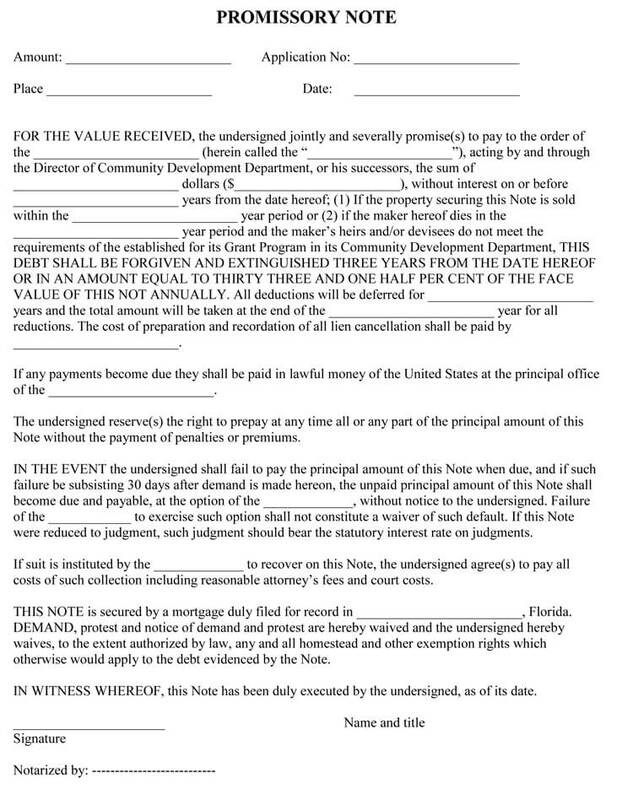 A note secured by a collateral will need a second document, either a mortgage deed or a security agreement. 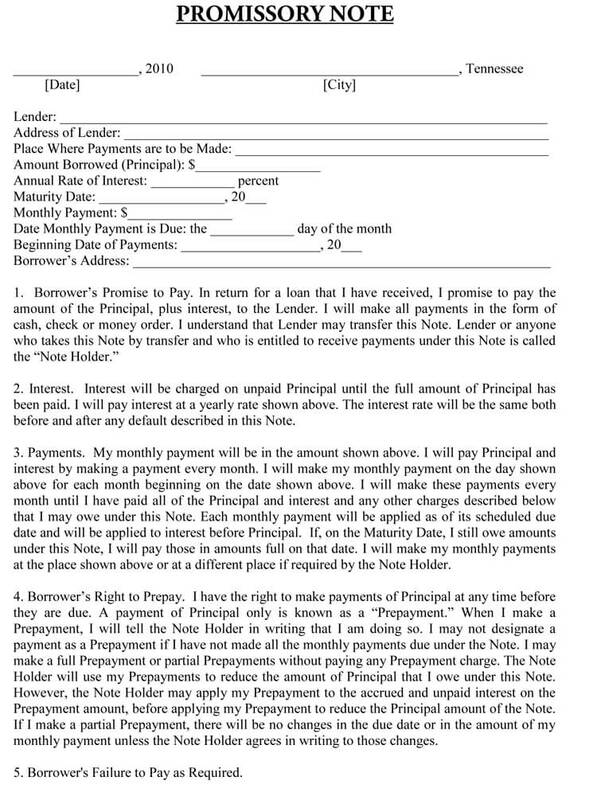 A promissory note is a note issued by the borrower to the lender agreeing to pay money advanced to him/her. 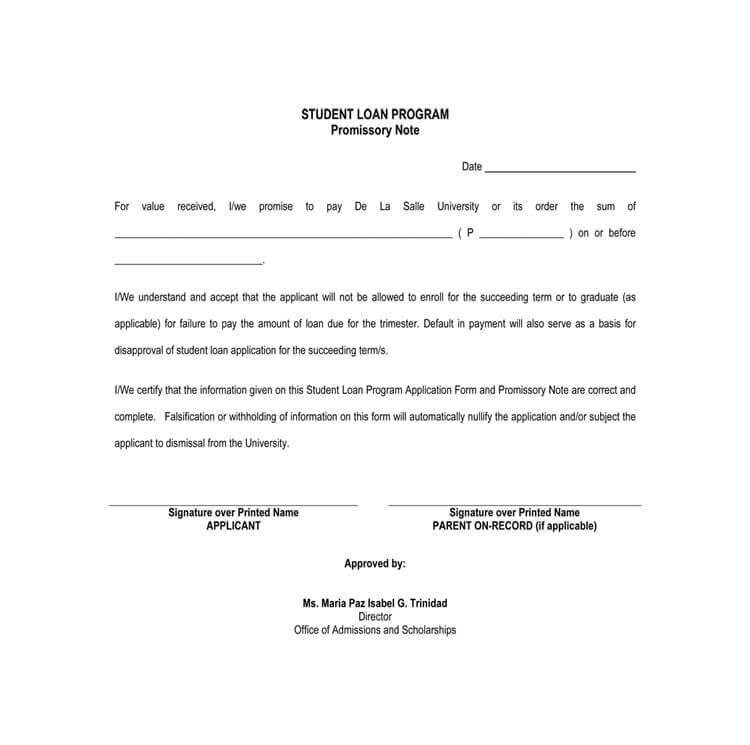 It’s a simple document with few details like; amount of the loan, interest rate, maturity date and in case of default, penalty and late fee charges. 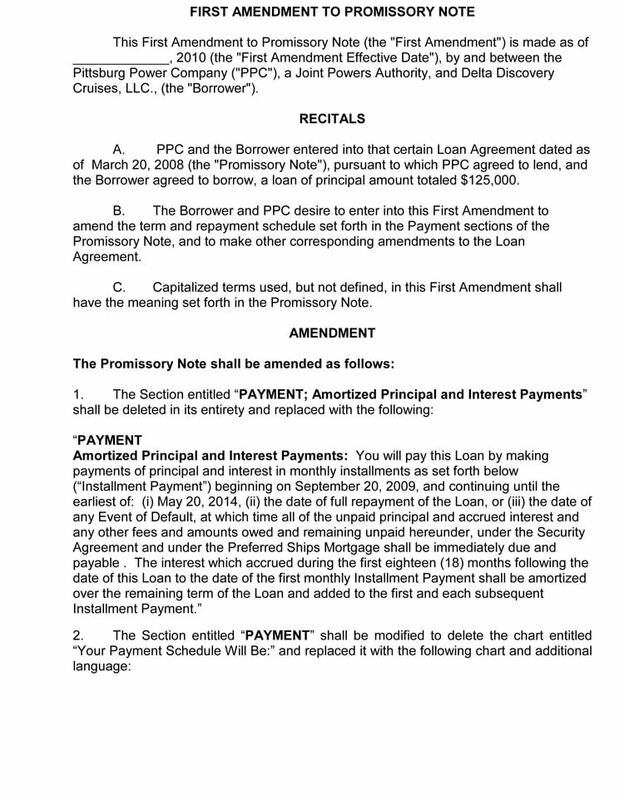 A promissory note is issued and signed by only one party informing another of the intention to pay a specified amount at a later specified date unlike a loan agreement which has to be signed by the lender and borrower. It’s a one-sided document. 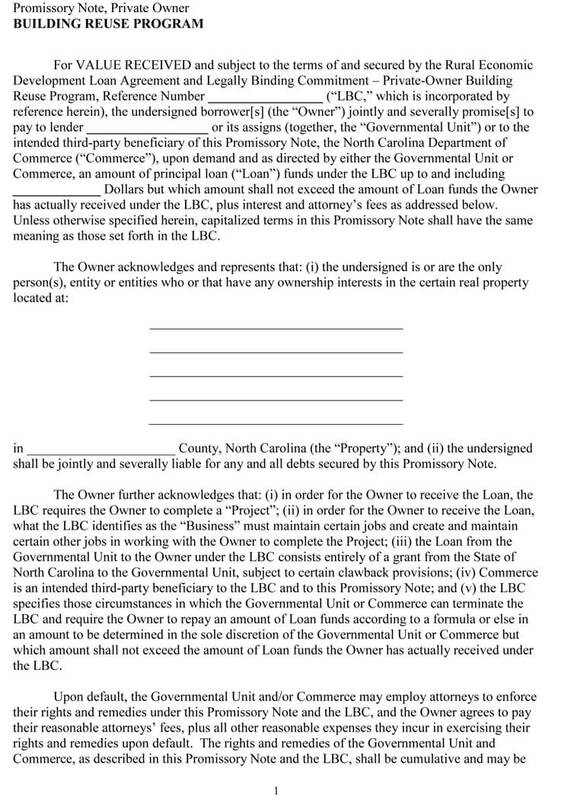 A loan agreement imposes obligation on both parties that is why it’s signed by both parties. The borrower is supposed to state the purpose the loan is will be used for. 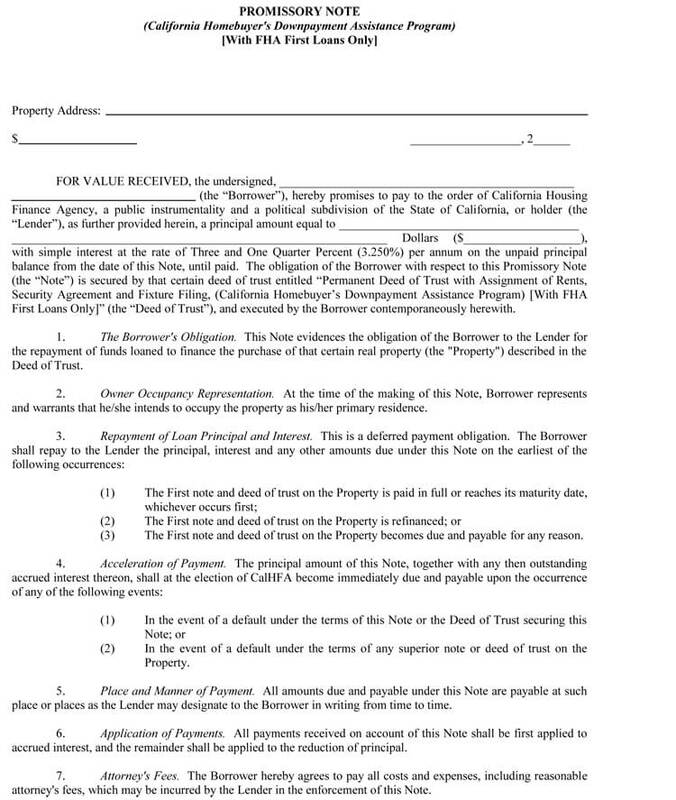 It’s a more complex document compared to a promissory note. 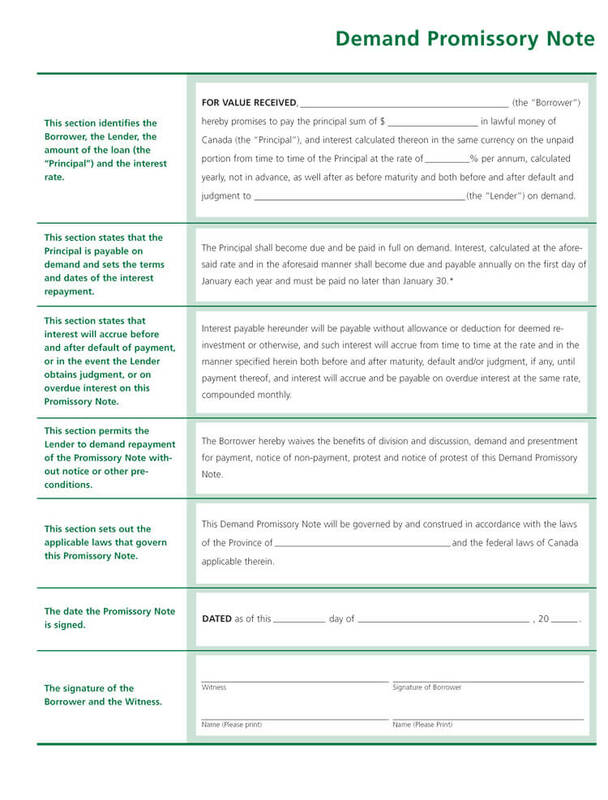 These promissory note templates are simple to use and has everything in it that you might need to keep up on the transaction. 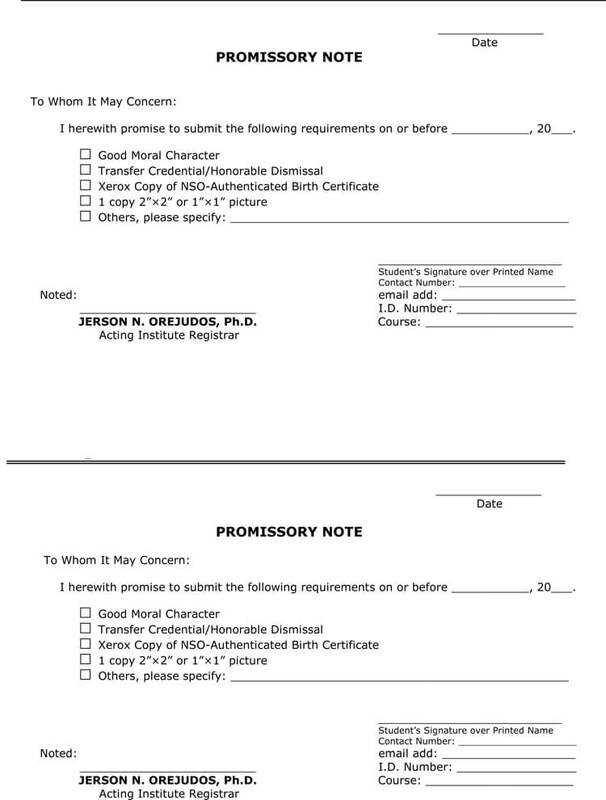 By using these promissory note templates, you are letting each person involved in the transaction know that it is a serious transaction and that payment needs to be paid back at the time specified. 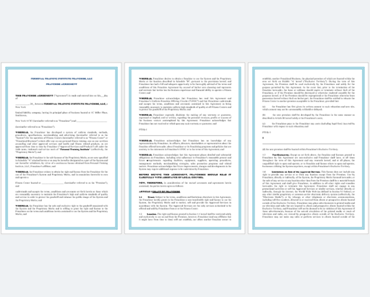 These promissory note templates can be edited to add all the information you need giving it a professional look and keeping the locations for signatures open. 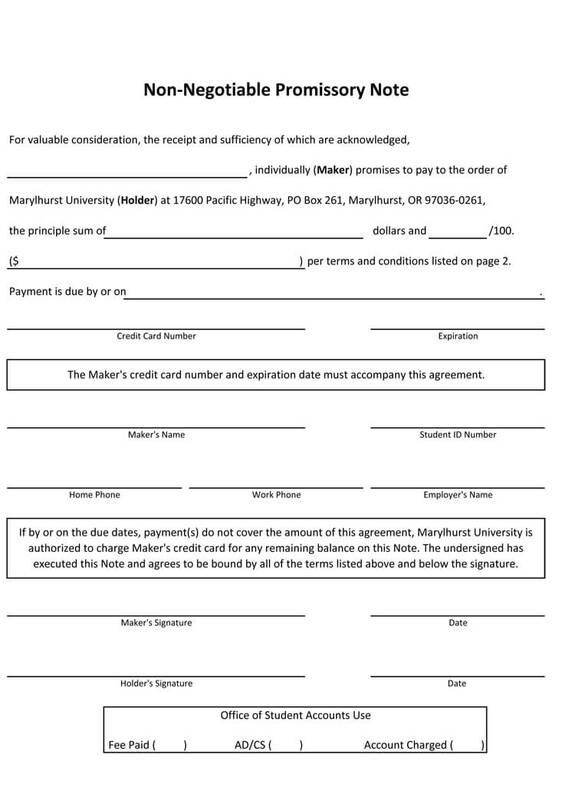 This makes it easy to use, and all you will need to do when done making your changes is print and sign the agreement. 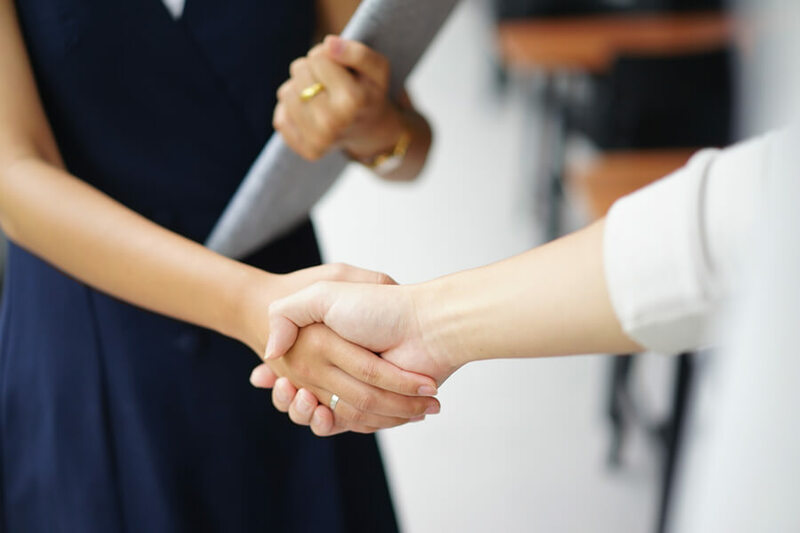 A promissory note will hold up with a lawyer and with the court as well, as it is a legal promise between two parties concerning funds of items passing between them. It also can be used by the person borrowing the money and not just the lender. 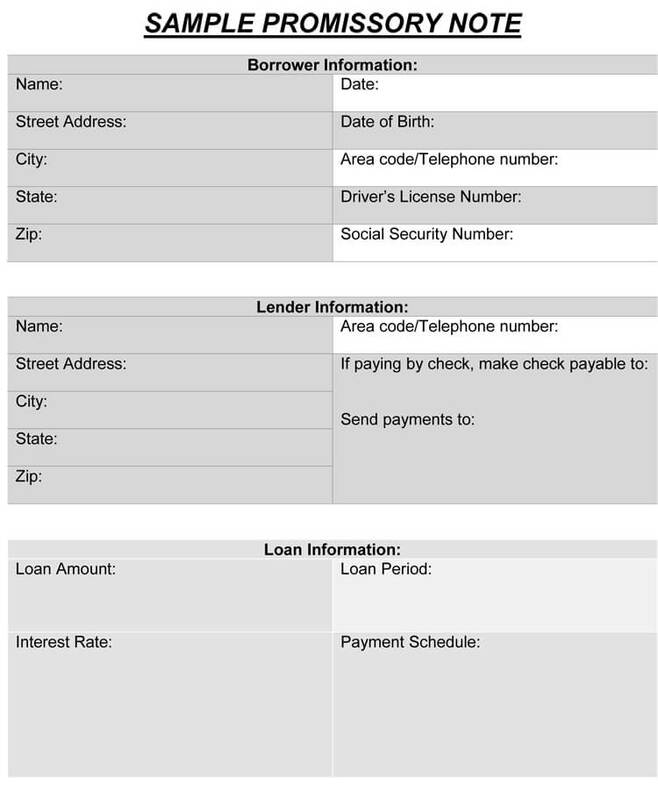 It shows the lender that the borrower means business and has a plan to pay back what they owe. 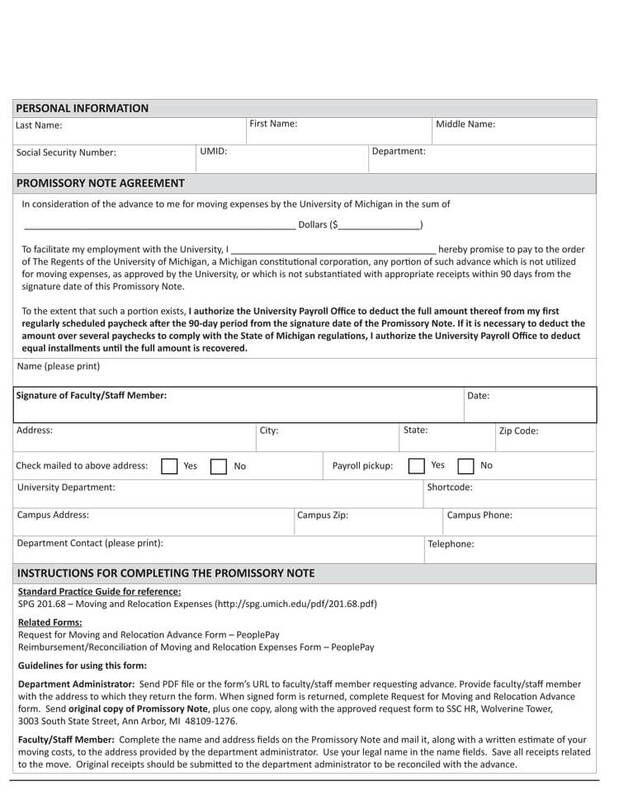 By using the promissory note you are almost securing your funds, and at the very least know where they are, and when they will be coming back to you. The maker of this note can pay any time. There is no specified time of payment. Due to lack of a fixed repayment date, borrowers can take advantage to prolong the repayment date. This type is used for small loans. This is a note with a specific date of payment. The date is definite and fixed. 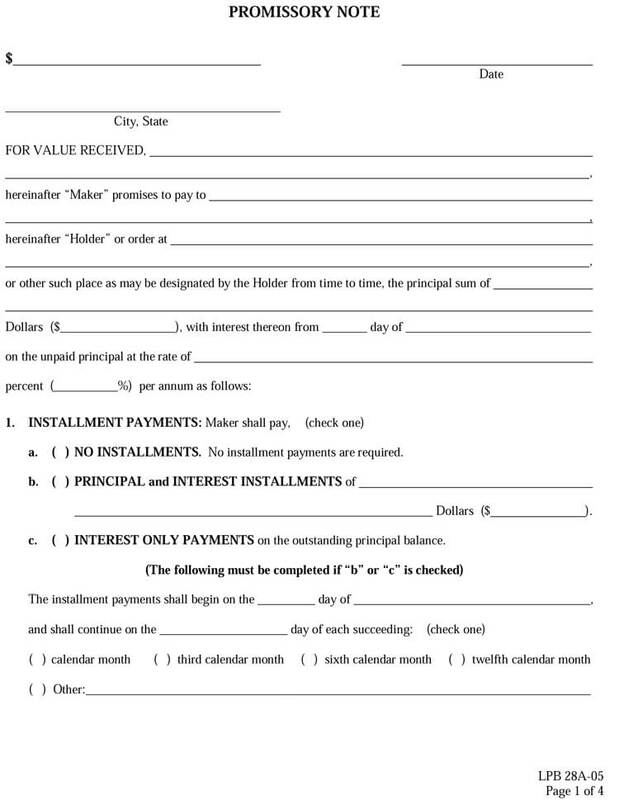 This is a note where the amount is payable in equal repayments amounts over a period of time. The equal repayments amounts are agreed upon beforehand and the date of repayment for each is also fixed. 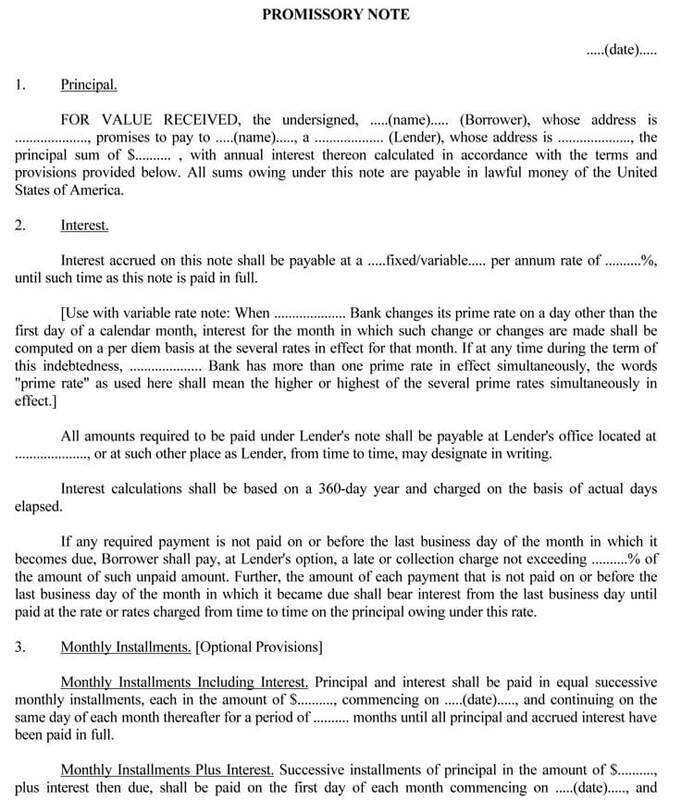 This is a note on which the issuer and the payee agree on a specific interest rate. On payment the payee pays both the principle amount and the interest. This is a note which has a future date of payment. The note can be issued in January but its due date will be in May. This is a note issued within the same country. Both the issuer and the payee are in the same country. This is a note whereby the drawer and the payee are from/in different countries. The payee can use it to pay his own debt or use it in bank as collateral. It can be used in court as evidence of the debt incurred in case of default. 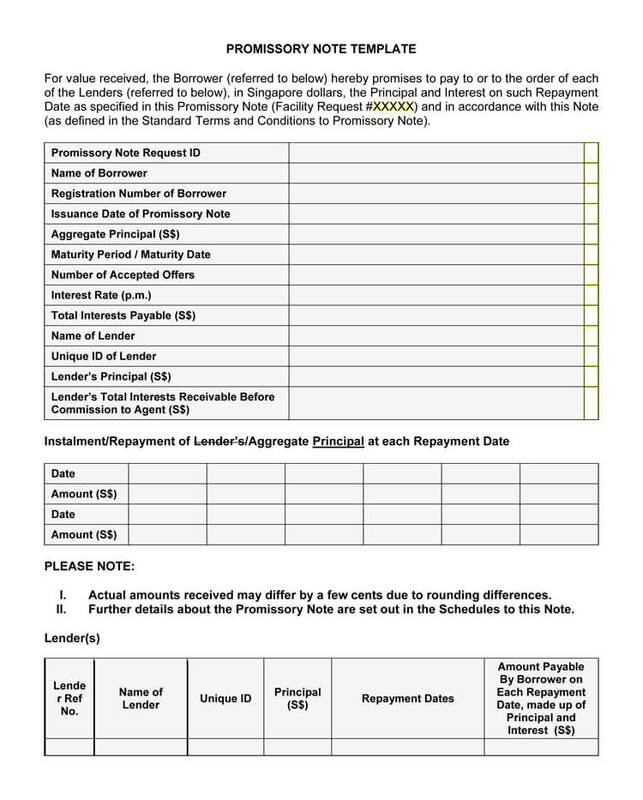 In business promissory note can be used to secure short-term credit. This helps to manage cash flow in times of a cash flow crisis. 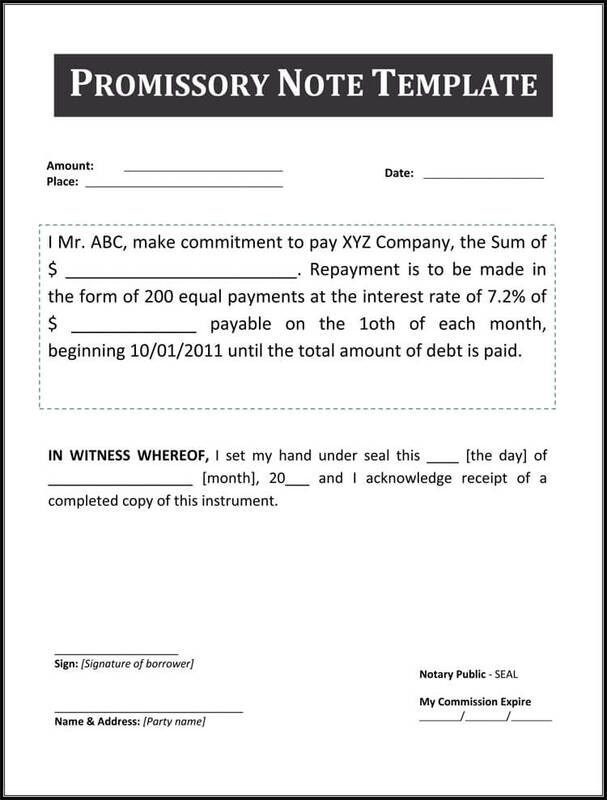 Corporate firms can use the note to secure short-term credit when they have exhausted other means of acquiring credit. 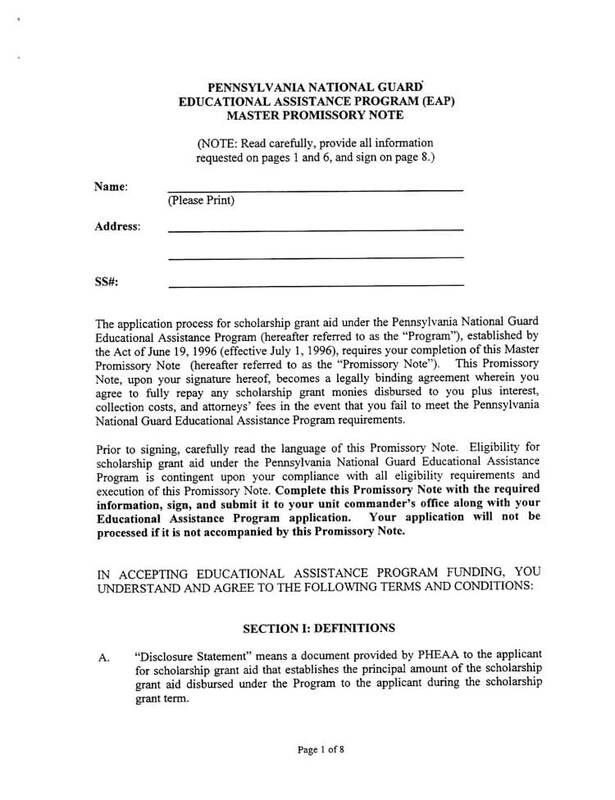 The terms of repayment; when, where and how the obligation will be paid. 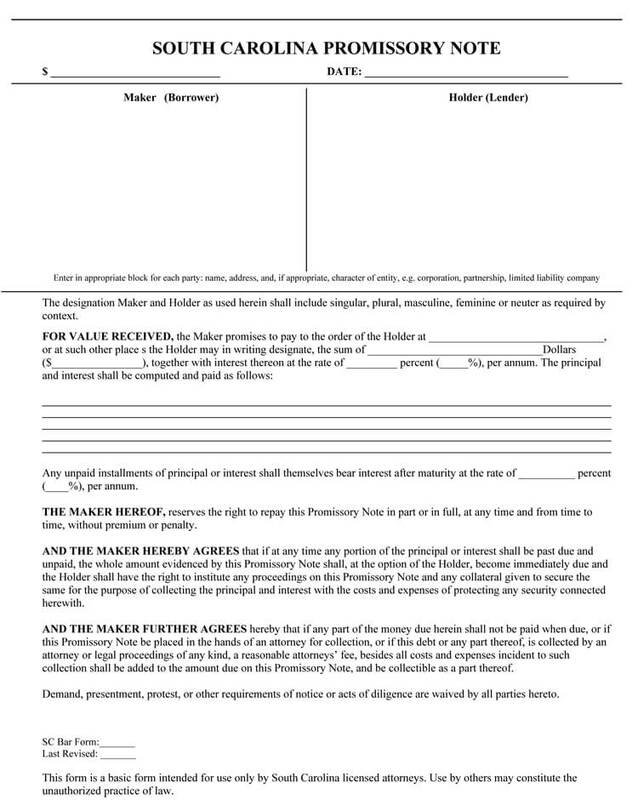 It has to have a date and signed by the one giving the promissory note. Write down the terms of agreement. 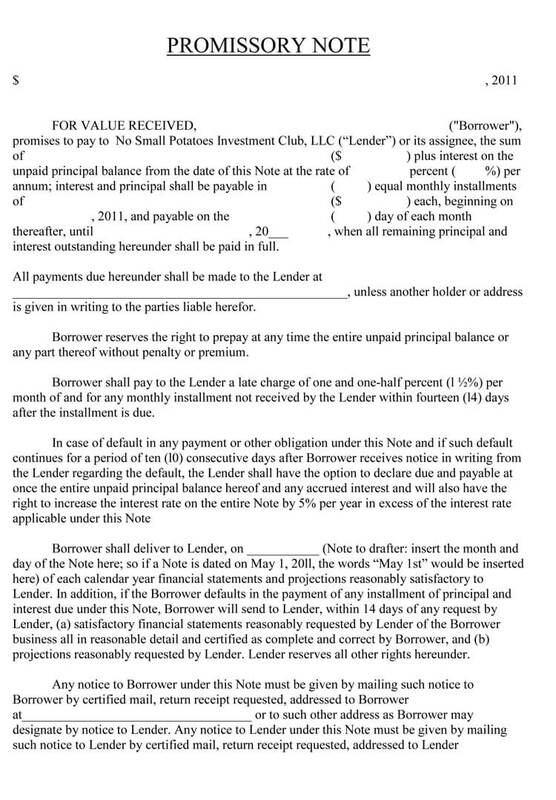 These are the terms that both the borrower and the lender agree upon. Decide on a secured or unsecured note. 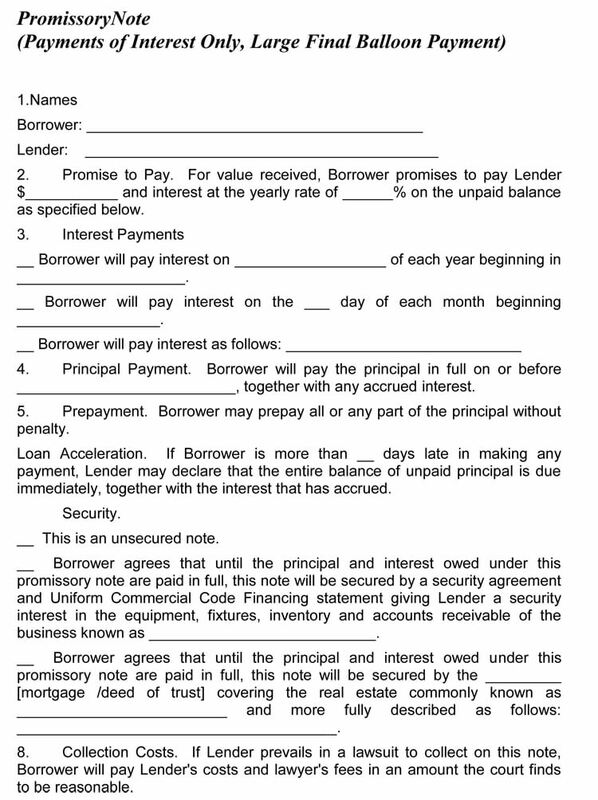 For secured note is where the lender request for a collateral. Unsecured note is given to a borrower who have a good repayment history. Perfect the security if the note is secured. This is to ensure you are the first to be paid if the borrower default or becomes bankrupt. 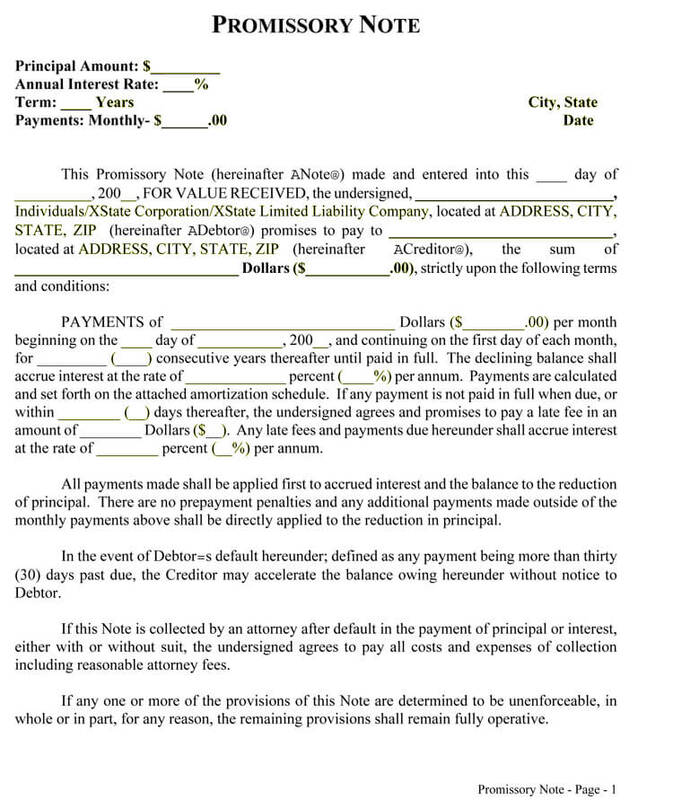 What makes a Promissory Note Valid? There are two things which validate the promissory note especially when it deals with a financial institution and a borrower. The first one is the signature of the lender and the borrower. 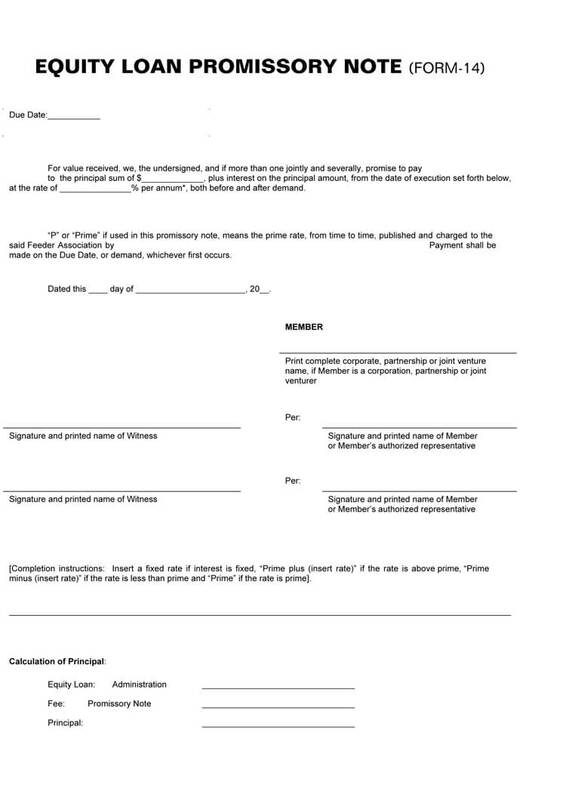 Without the signature, it may be difficult to prove that you concluded the agreement process. The second one is the stamp or the company seal of the lender firm. This is what makes the document to have authority. Without the stamp, the borrower may decline that he or she does not know the organization which is demanding of pay from him or her. 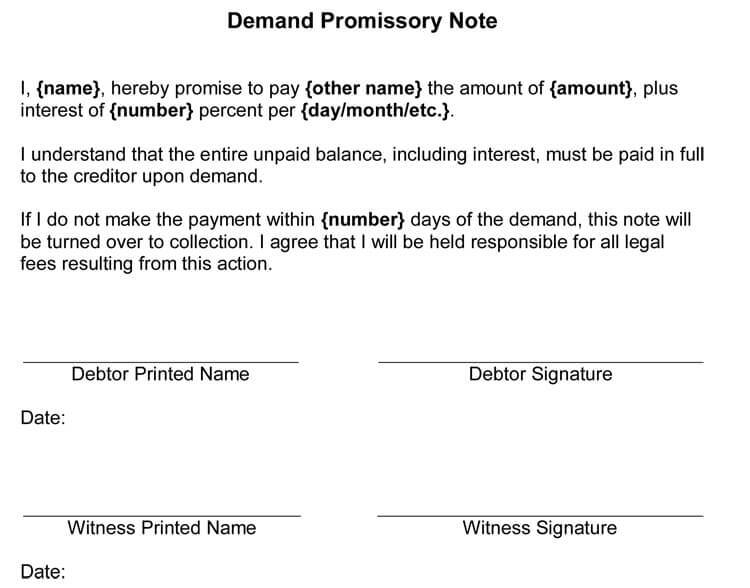 Is Promissory Note a Legal Document? 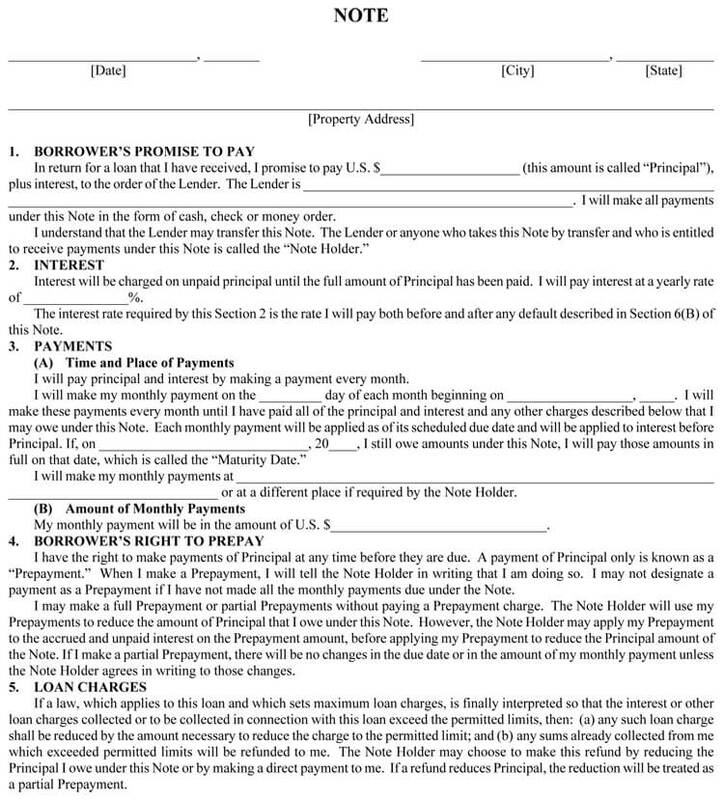 A promissory note is a legal document. However, if it is not well designed, then it may fail to act as evidence in the court of law. It has not to be done on a specific type of paper. 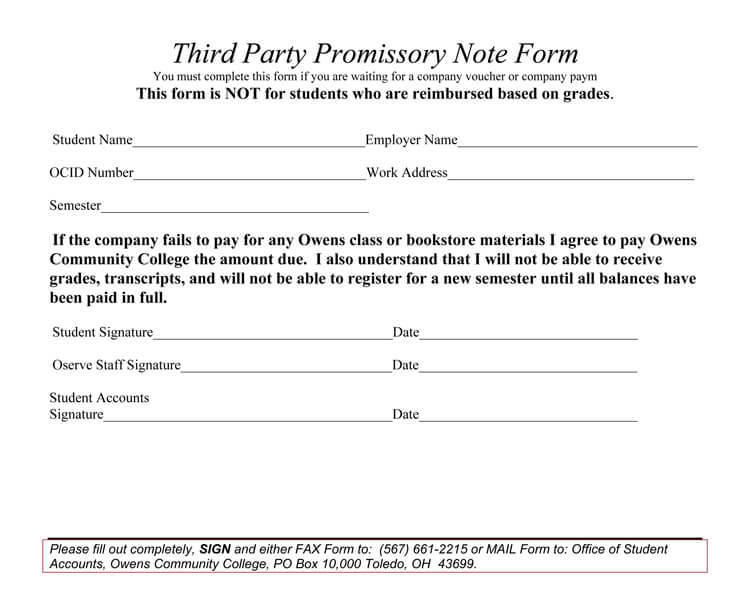 Even an email or text message can serve as a promissory note. It is upon you to now make it legal by ensuring that it has all the information which you would need in a court of law in case the borrower fails to pay. The necessary information which must be included in a promissory note to make it legal include the name of the lender and the borrower, the amount borrowed, the interest rate, the exact amount to be paid back and at what time and also the signature of both the borrower and the lender. Failure to include such may make your note not to fit the legal requirement. Can i charge interest to borrower? 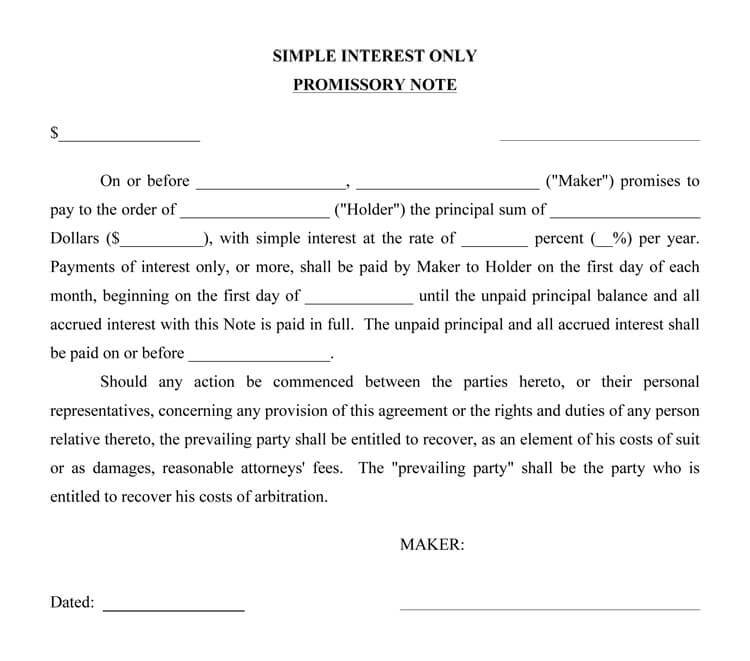 Interest is charged in a promissory note based on the agreement. The lender is the one who determines the rate. Considering the amount is to be repaid within a short duration, the interest rate is based on the duration. For example, if the due date is in a months’ time the rate will be per month. The rate of interest charge may be regulated depending on the jurisdiction, thus it’s important to be cognizant with the local laws. Should there be any penalty for late payment? There should be penalty for late payment. This will ensure the borrower does not delay in repaying the amount owed when it falls due. 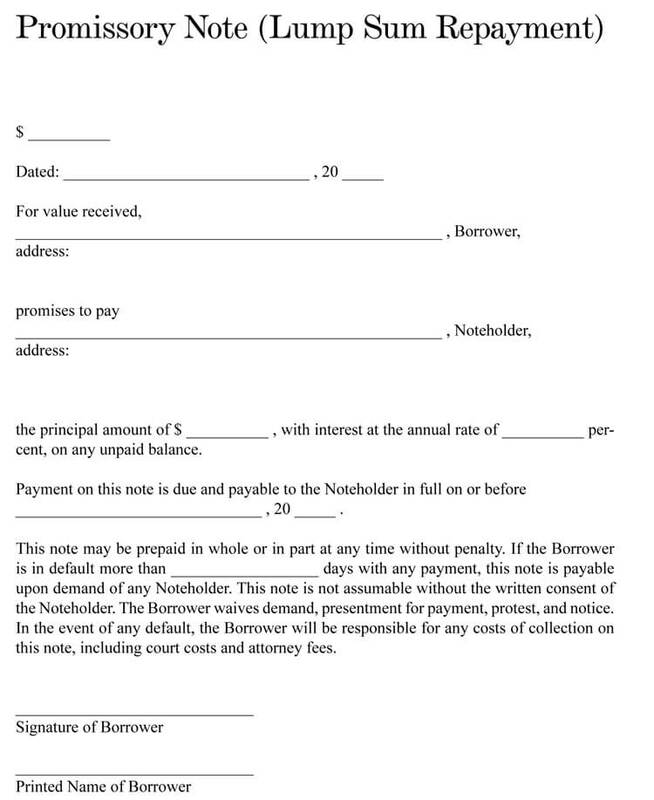 Should the borrower provide any collateral for the note? The borrower can provide collateral depending on the amount borrowed or based on the terms of the lender. 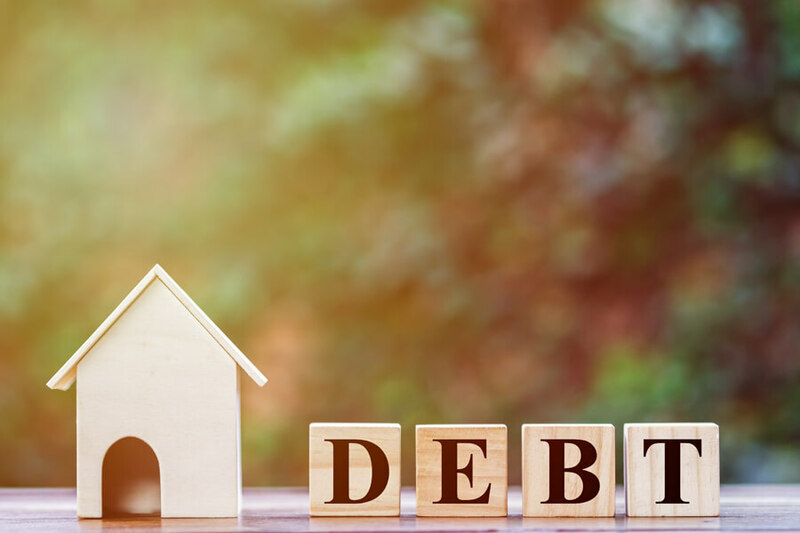 If the borrower does not have a good repayment history the lender will request for collateral to cover the risk of default. If the lender has lost money when lending without collateral, he/she may consider ensuring that he/she gets security from borrowers. Providing collateral makes the promissory note secured. Should the collateral be equivalent to the borrowed amount? Collateral can be equivalent to the borrowed amount or more and not less. This is to allow the lender to be able to recover the full amount loaned, interest and penalty charges in case of default. If the collateral is more than the loaned amount, the borrower can request for additional funds using the same security. It would be a wise thing for both the lender and the borrower can have a copy of the promissory letter. This limits any possible changes in the information on the note. 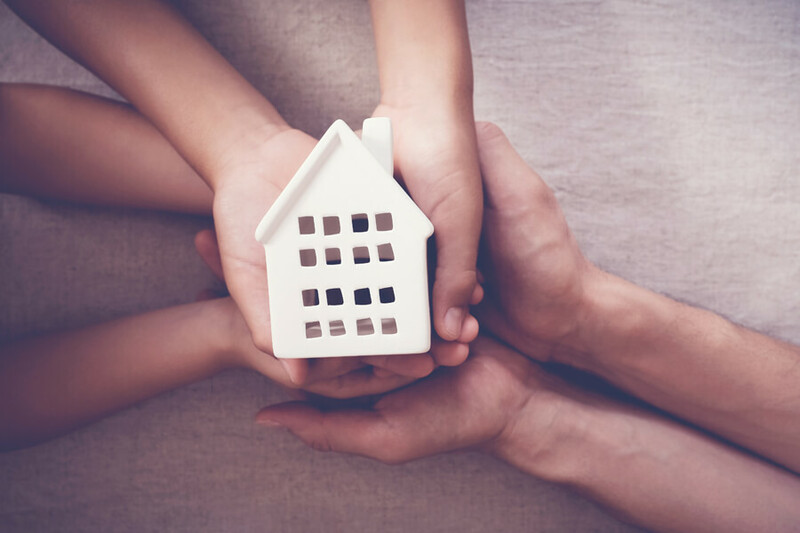 Otherwise, an excellent promissory note is a legal document binding the borrower and the law of the state and so can be used in the court of law.